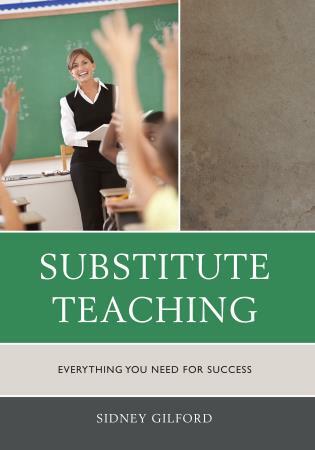 Success in school discipline goes to the most astute and flexible-minded, the best prepared and proactive people. 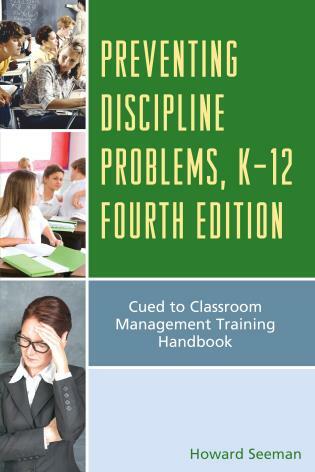 CLICK (Comprehensive Learning and Interventions for Correcting Kids) will teach educators how to create the most effective school and classroom disciplinary program possible and, in the process, catapult students to a new level of self-discipline and respect. 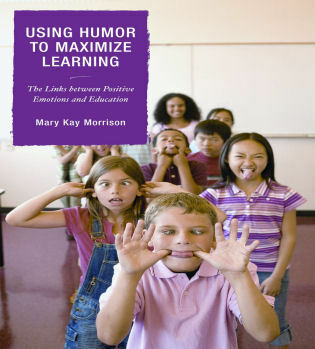 -The easiest way to reduce defiant behavior. 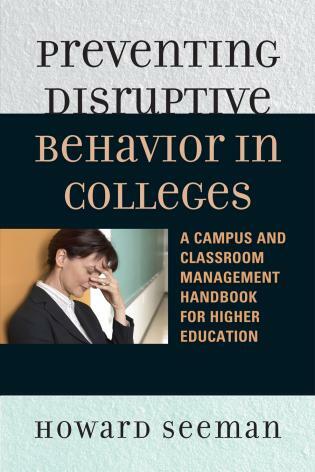 -How to use behavior clues to determine types of disciplinary strategies. 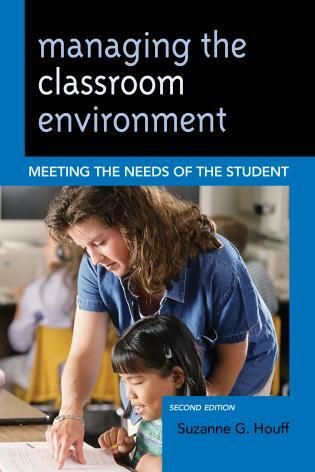 -How to structure classrooms so students feel some ownership and control of what goes on. 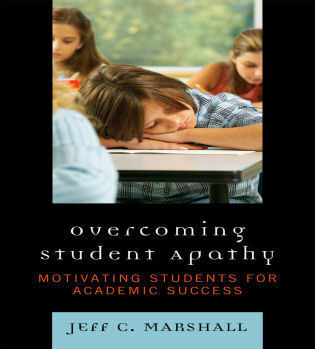 -The best way to get students to pay attention…all the time. 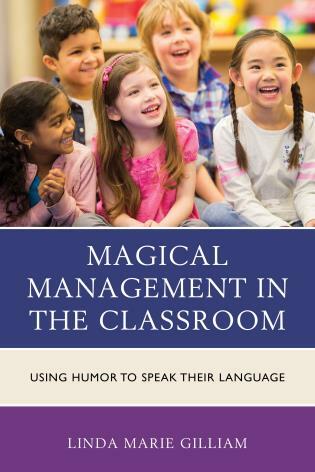 -A powerful communication model to curb most classroom conflicts. 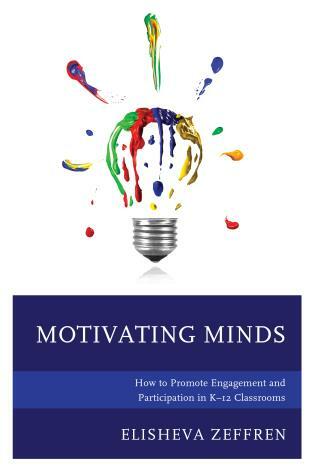 -The strategies of behavioral engineering. 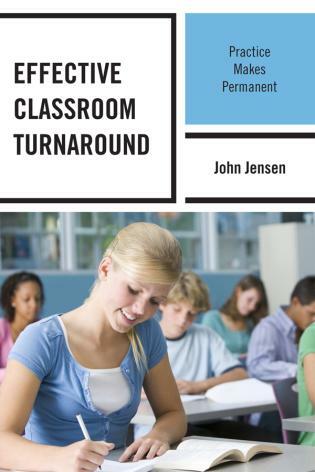 -How to gain trust and rapport instantly…with any student, any person. 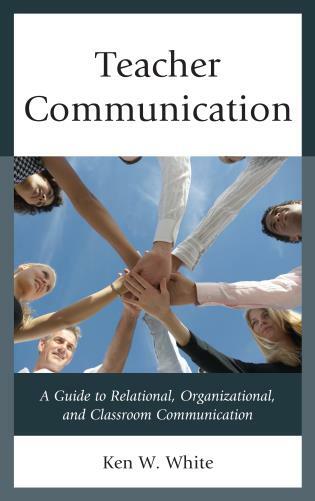 -What an effective support system looks like. 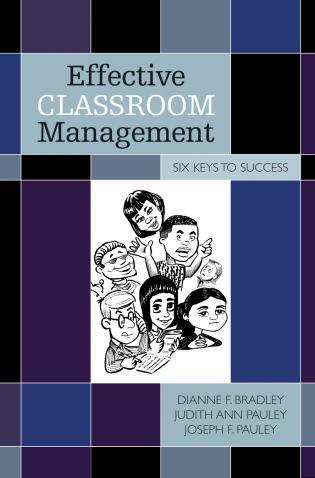 -How to write expectations for good behavior. 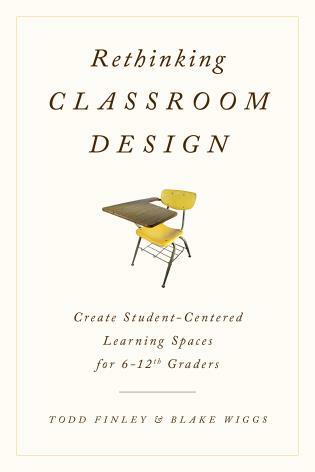 -Create a school where all students can learn and all teachers can teach…without disruption of fear. 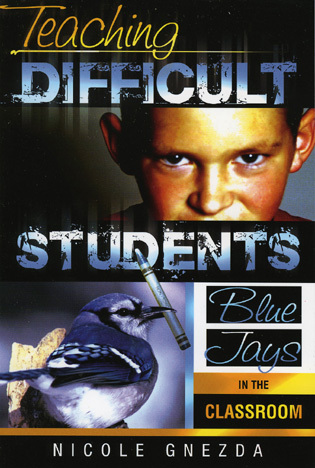 -Discover the smartest ways to deal with student problems. 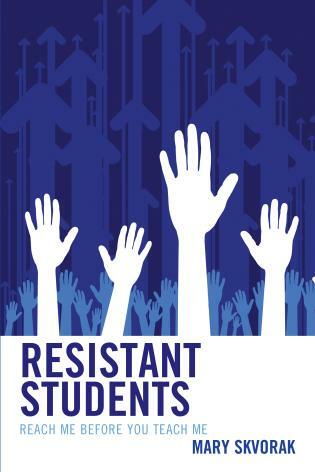 -Think about student discipline in new ways, so you always and instinctively maximize your responses. 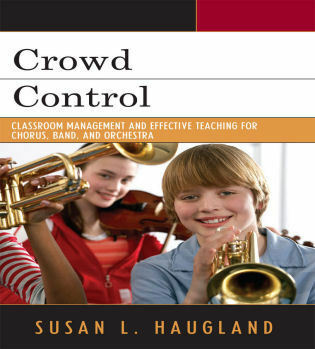 -Create self-assurance in students and staff. 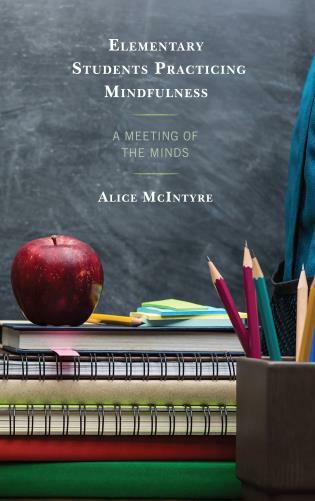 -Experience a new freedom from worry. 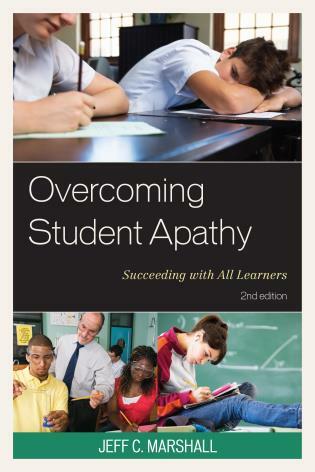 -Empower students so they reach their full potential socially and personally. 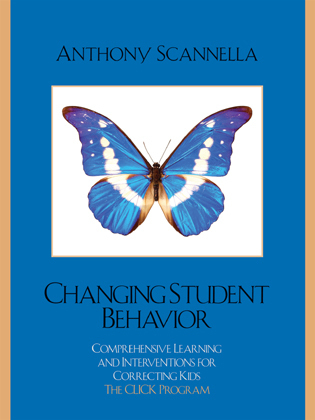 Anthony Scannella is presently Chief Executive Officer of the Foundation for Educational Administration, Inc. (FEA). 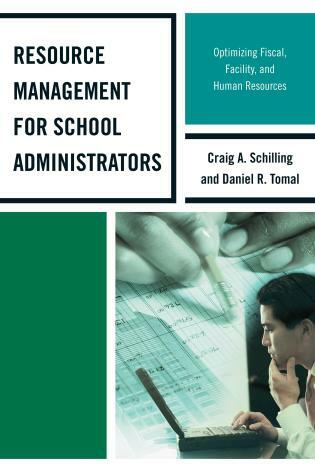 Prior to this, Dr. Scannella served as a successful principal, assistant principal, director of curriculum, and teacher. 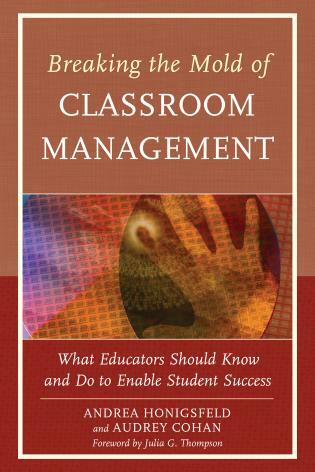 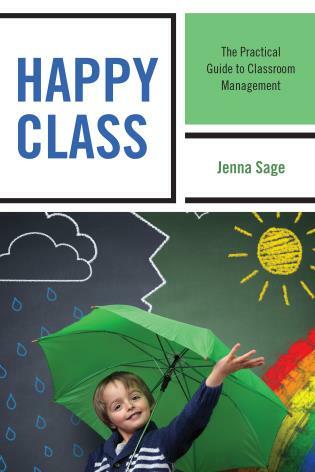 Chapter 2 What are the Skills of Effective Classroom Managers? 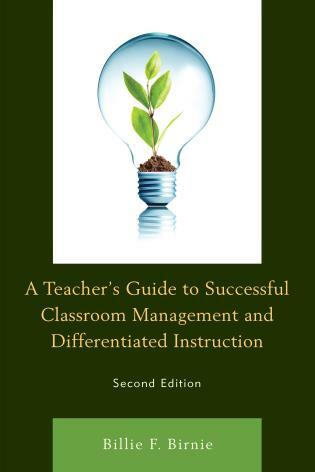 A concise and enormously powerful program on discipline and classroom management, CLICK is a useful handbook and a valuable resource for all educators. 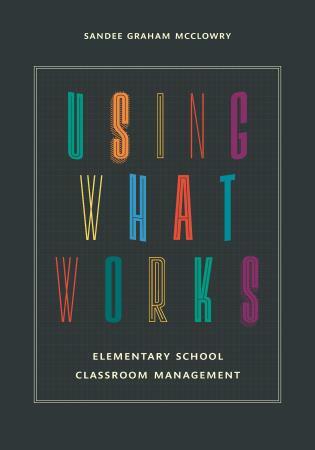 ...when you are setting up a school-wide discipline program, CLICK will ensure that you do so effectively. 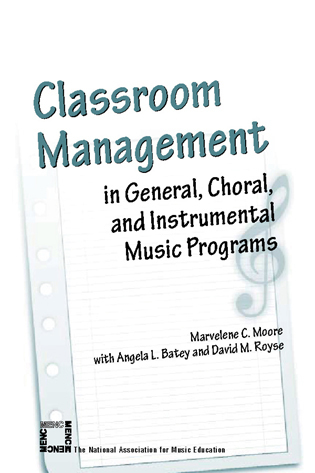 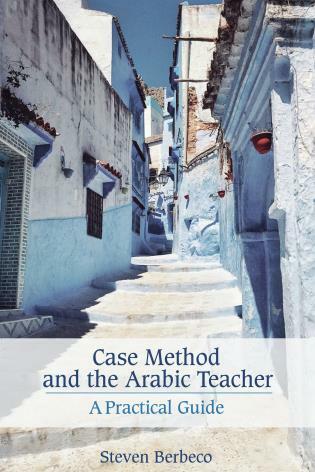 This book is filled with practice-based suggestions and activities. 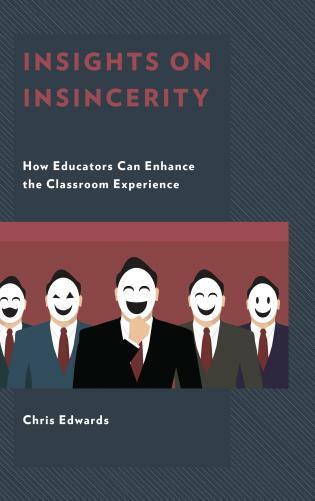 A must read for all administrators and teachers. 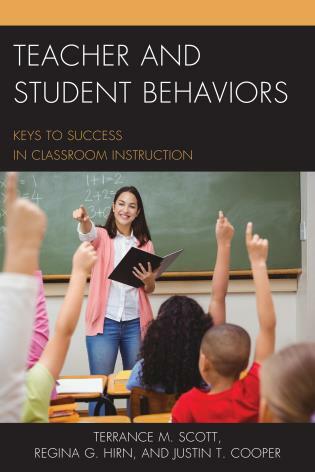 Changing Student Behavior: Comprehensive Learning and Interventions for Correcting Kids provides a powerful and practical guide for empowering teachers to nurture positive, respectful, and cooperative partnerships with students. 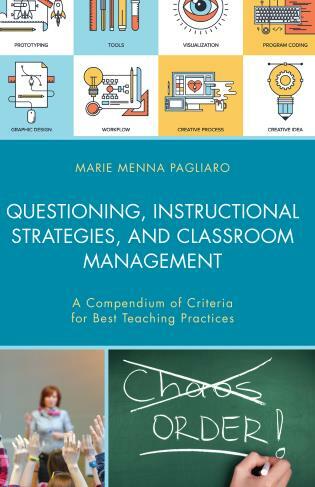 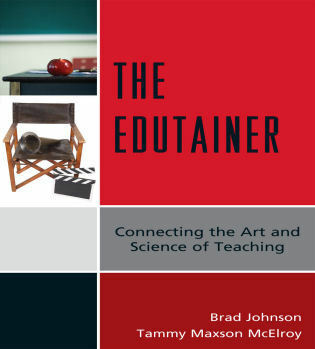 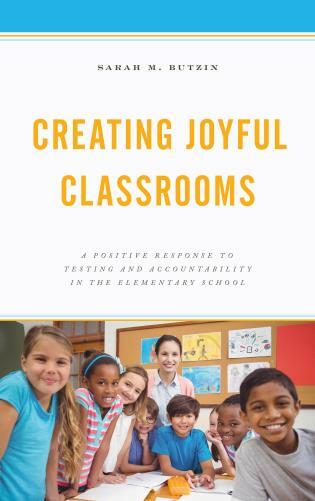 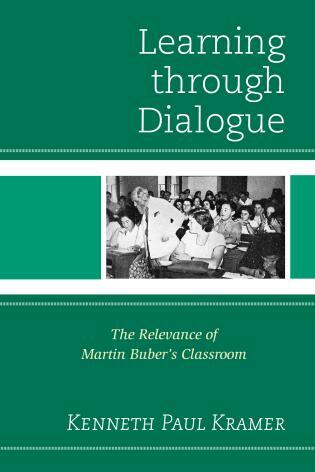 In particular, the chapter on the defiant child provides insight into working with students who depict disruptive and unwanted behaviors, including strategies for responding to challenging behaviors while preserving the dignity of the student. 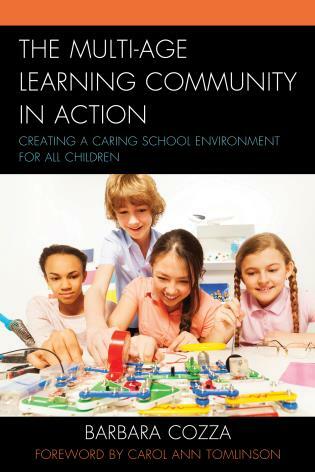 CLICK is a critical resource to teachers, vice principals, and principals. 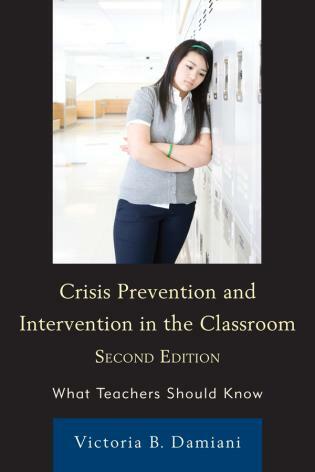 Changing Student Behavior: Comprehensive Learning and Interventions for Correcting Kids- The CLICK Program will help school administrators and K-12 teachers in getting to the root of most discipline problems.